Breaking News! 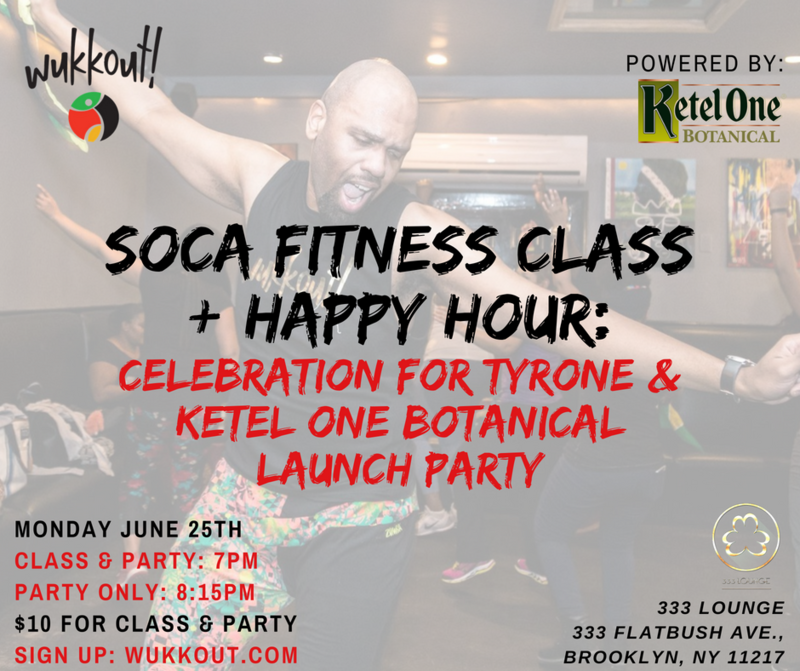 Soca Superstar, Fay-Ann Lyons will be in Queens this weekend for a meet & greet and fitness class and Wukkout!® will be in the building! The best part? It is FREE. RSVP at the link below to join Wukkout!® Instructor, Ariana, alongside some of the East Coast's finest instructors. The event is being hosted by FitBK in partnership with FitQB and Wotless Workout; sponsored by HCC Inc. See details below and see you on Saturday!